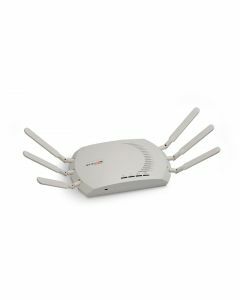 With the introduction of its ORiNOCO 802.11n product line, Proxim Wireless is announcing the availability of the industry’s first 802.11n solution to achieve 320 Mbps of throughput with a dual radio solution. 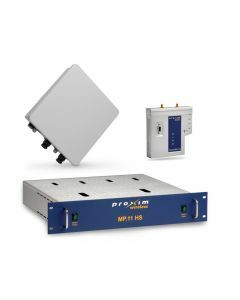 In addition, Proxim’s new 802.11n products have been designed to be customer friendly and overcome the barriers of cost and complexity faced by competing products to deliver 802.11n networks at half the price of existing WLANs. 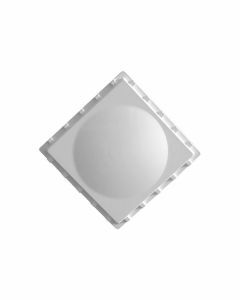 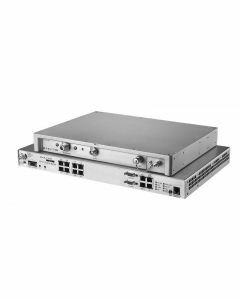 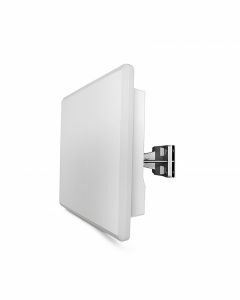 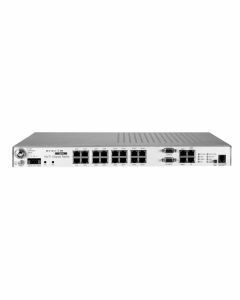 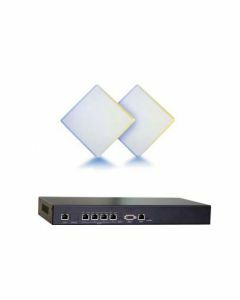 GigaLink 7451e-AC 71-76 GHz parabolic, 1.25Gbps, 1000SX, Integral 13 in. 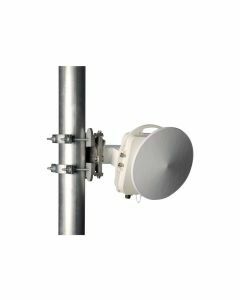 Parabolic antenna for long ranges, DC Power.